Nowadays numerous apps and websites are using all sorts of tricks to keep you enjoying their content instead of the one provided by the competition. 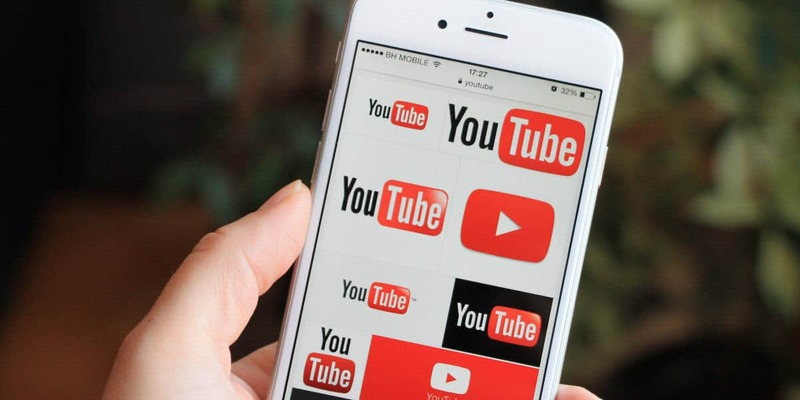 Automatically playing videos is one of these methods and anyone that uses the YouTube app on their iPhone is no stranger to it. However, you can stop YouTube autoplay on iPhone if you’re annoyed by this feature. The YouTube app is not exactly a full-featured media player and it comes with its limitations in this department. Even so, the service does include an impressive selection of video content of basically any type, and for now remains the best in its class. By default, the YouTube app automatically plays the next video in the current playlist and the website is set the same way. This can be an annoyance if you don’t want to play the next video or you’re not interested in that particular title. It also forces us to return to the previous video in many cases, which is hardly ideal if the Internet connection is not a fast one. It’s very easy to stop YouTube autoplay on iPhone but it is possible that you missed this option. 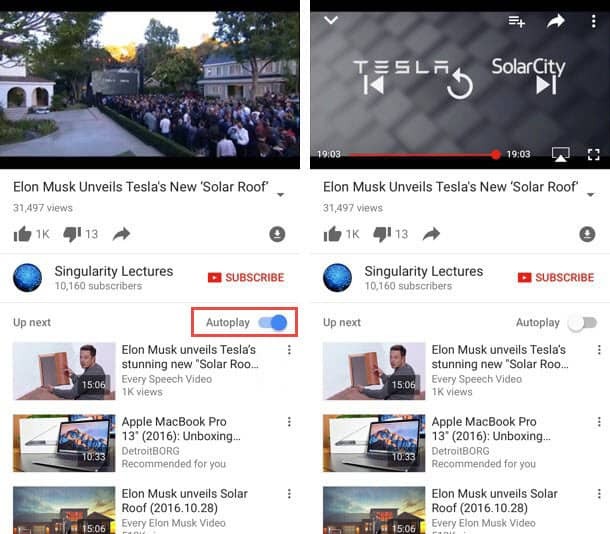 As you can see in the image above, the ‘Autoplay’ toggle is right under the Subscribe option and directly above the playlist. Once you switch the autoplay toggle to off, the YouTube app will no longer automatically play the next video. Instead, you will see previous, next and replay buttons. For those times when you actually want to play the next video, you can just use the next button. Disabling autoplay is as simple as can be, but not impossible to miss, and it’s certainly useful to know about it. Do you usually keep autoplay on while browsing YouTube? Bonus read: Have you noticed the “Autoplay on home” tab feature on your YouTube app? Our friends at Download3k have a guide on how to turn off this autoplay on home feature, or set it to Wi-Fi only.